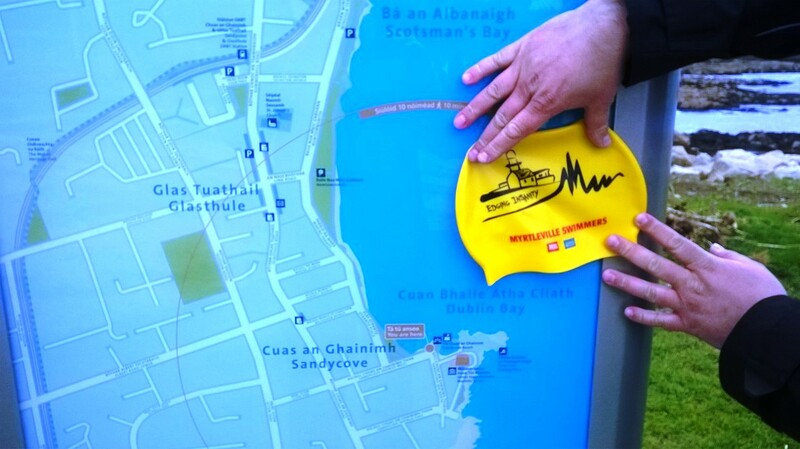 Visiting Dublin, The Hat stopped off in the other / real / original / less rural Sandycove. Cold water at about 9c in Dublin’s Sandycove. Just like home this week. Meanwhile, back at the ranch, Agent B heard tell of a poor guy stuck in a never-ending Island Loop last Sunday and went West to help him out. 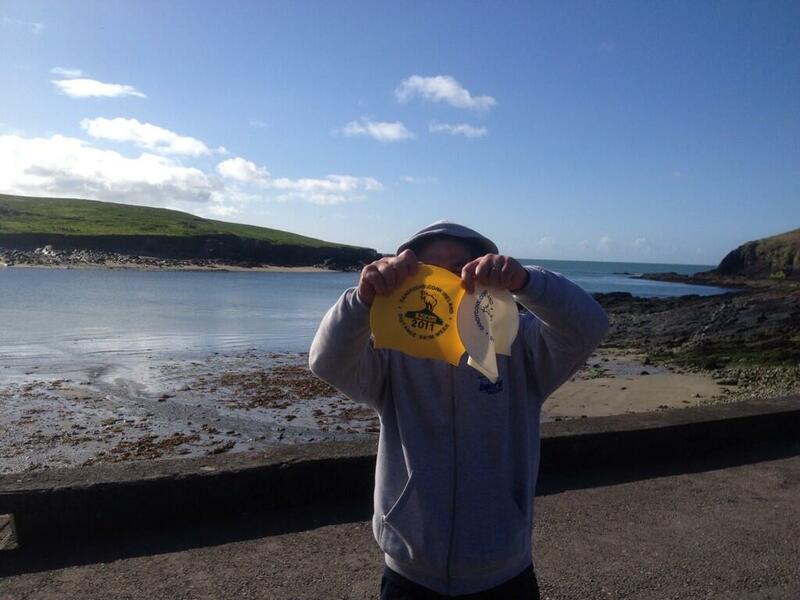 He was ambushed and forced to wear non-conforming headwear – under threat of never seeing Myrtleville again if he didn’t do so. Agent B displaying less famous hats – under duress – in a little-known scenic location.